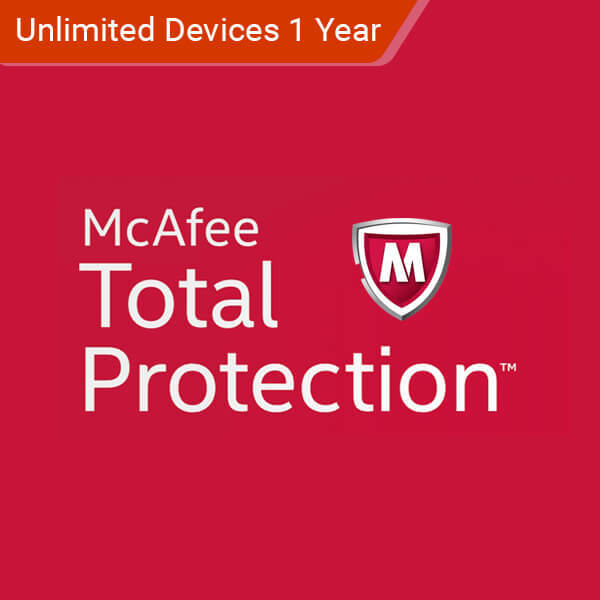 McAfee Total Protection 2019 is the premium digital protection suite for you and your family. Make sure your private information is unreachable to malicious hackers, and protect your devices from viruses, malware, and ransomware. 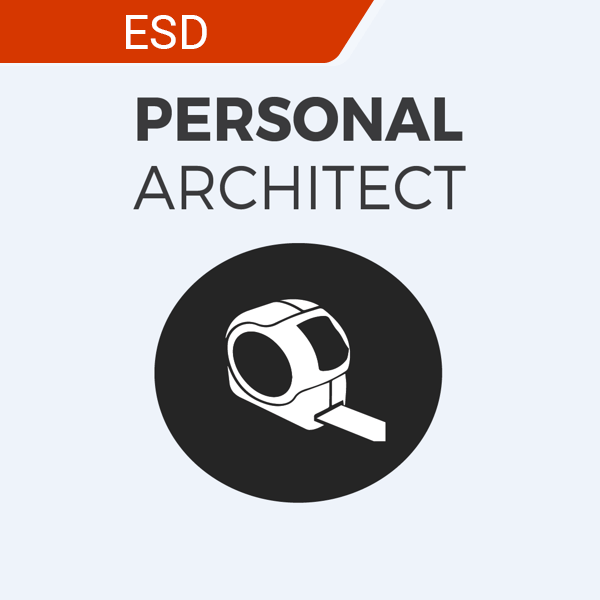 Get the package that fully covers all your digital portals so you can enjoy your digital life with peace of mind. Protects all kinds of devices and operating systems. True Key App makes signing in easier. Award-winning protection you and your family need. Parental Controls monitors your children’s online safety and activities. Block spam and detect fake and phishing sites. File Lock keeps important files safe on your PC from prying eyes. Supports an unlimited number of Windows, macOS, Android, or iOS devices. This purchase is for a 1-year subscription. 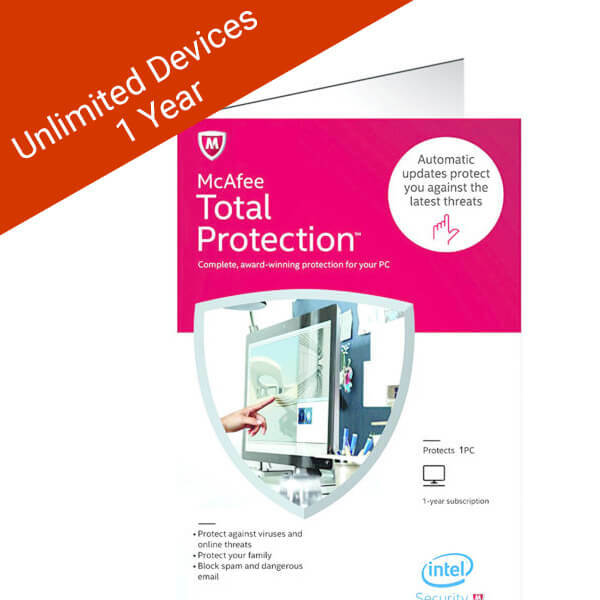 McAfee Total Protection is the complete digital protection package for anyone who owns a computing device. Most McAfee Total Protection reviews have raved about this package’s solid defenses and easy-to-use setup. Now, it’s time for you to enjoy that luxury. 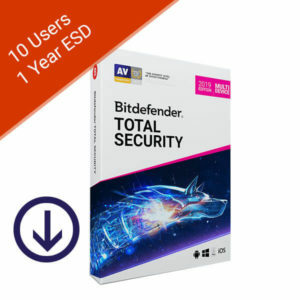 Get your copy of McAfee Total Protection download edition from the Softvire Australia online store at the best prices. 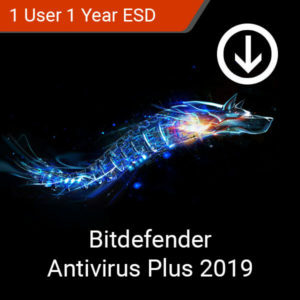 You better believe that superior and trusted digital protection is just a download away with McAfee Total Protection and our great deals and discounts. 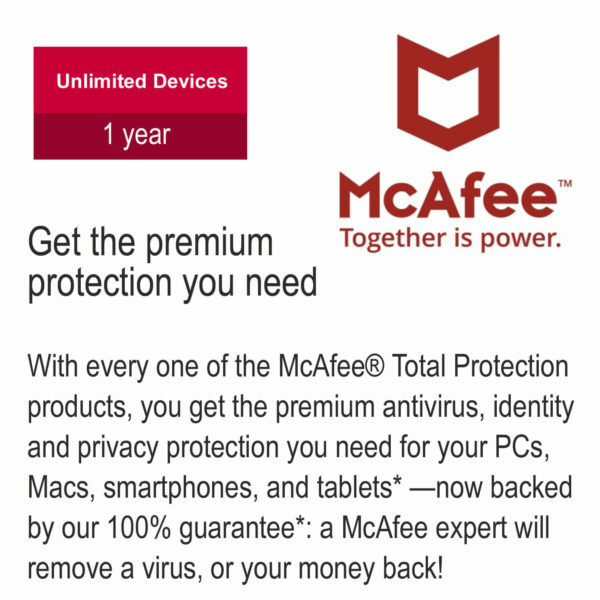 Whether you use PCs, Macs, smartphones, or tablets, McAfee Total Protection covers them all with this all-in-one subscription. Choose the digital protection suite with credibility. McAfee’s award-winning antivirus gives total protection against viruses, malware, ransomware, spyware and unwanted programs both old and new. Manage your children’s digital safety by protecting them from malicious web sites and search results. In addition, you can limit how much time they spend online. Avoid risky sites and prevent dangerous downloads by letting McAfee scan web pages while you surf. In addition, keep your inbox free from spam by letting McAfee filter your messages. 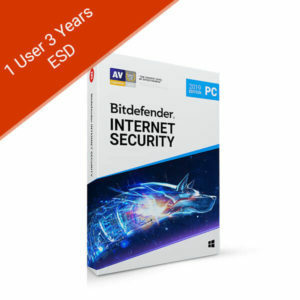 This product supports an unlimited number of Windows, macOS, Android, or iOS devices. Requires an active internet connection for updates and activation.